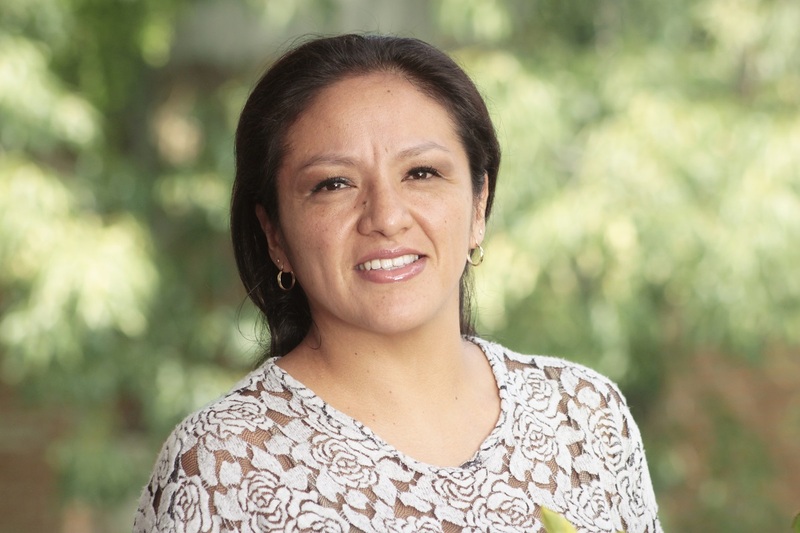 Dayana is the Material Resources and General Services Coordinator at WRI México. She is responsible for carrying the operative and administrative control and ensure the availability, performance, and provision of material resources and infrastructure in the organization. She worked at Galdisa, a company dedicated to the commercialization of grains and seeds in the area of international trade. She was in charge of managing the contact with the customs and commercial processes to import the products to Mexico and negotiate with intermediaries. She holds a degree in International Business from the National Polytechnic Institute. After finishing her career, she was a professor at that institution for five years.